One of my 2014 brides’s wedding + wedding pics were recently featured on a renowned UK Wedding Blog: Rock N Roll Bride. Her empire style, Boho lace Wedding Dress with sleeves was a show stopper! And don’t get me started on her lace edged veil! 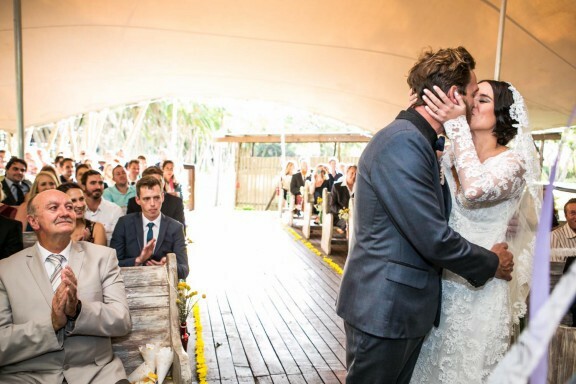 Read more about this bride & groom’s big day here.